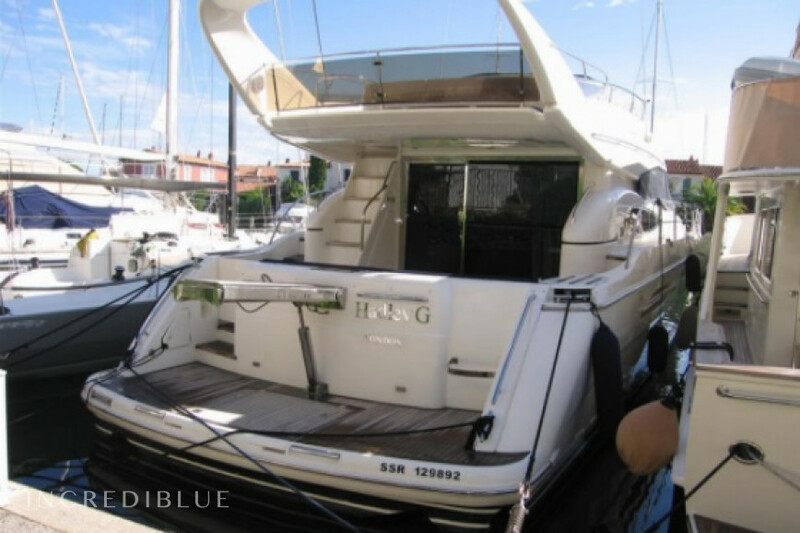 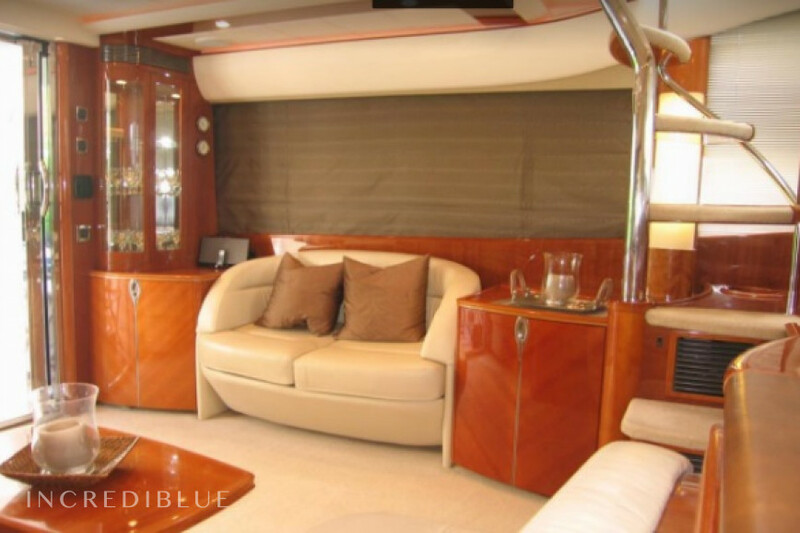 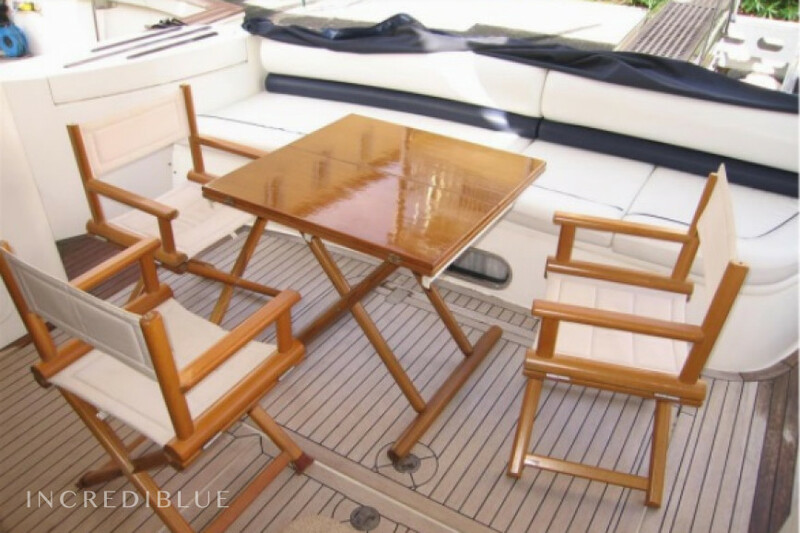 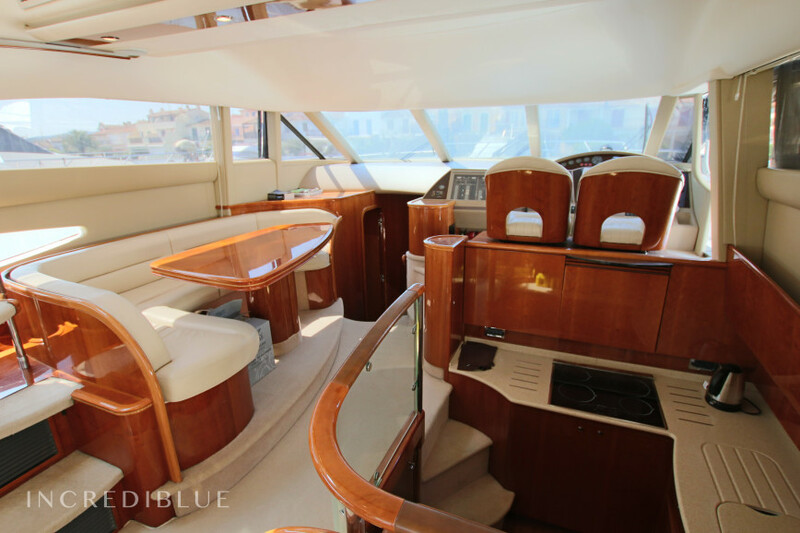 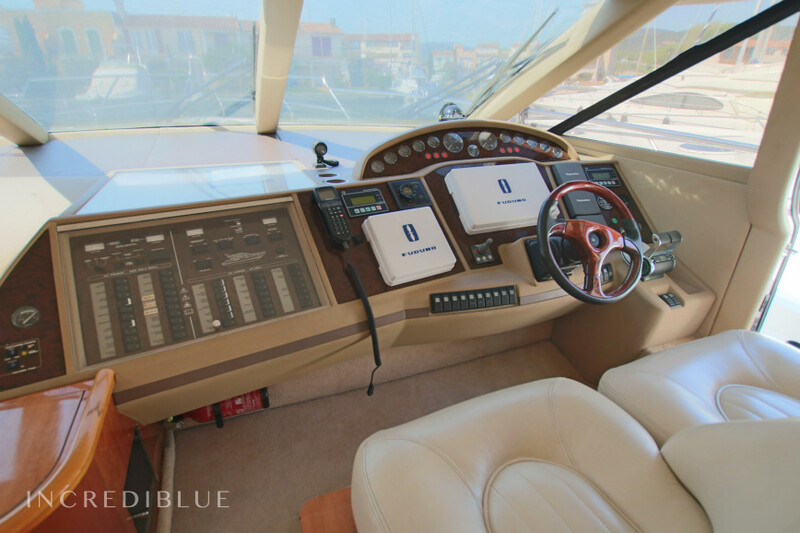 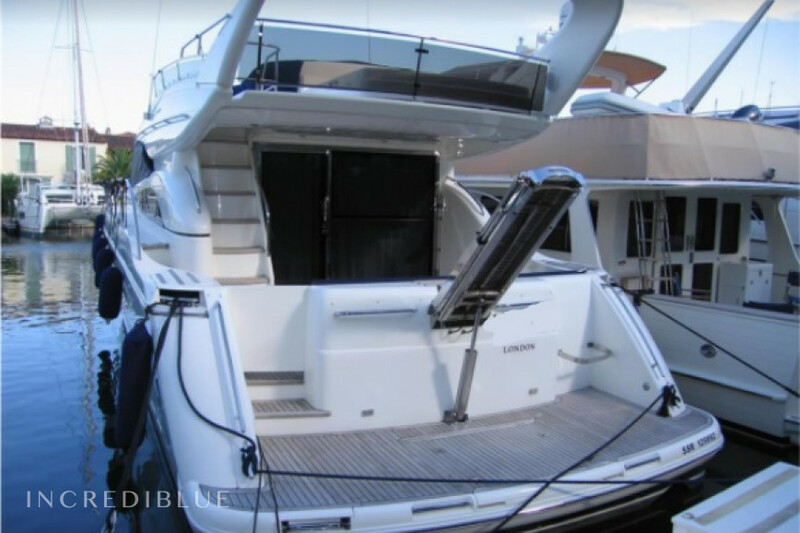 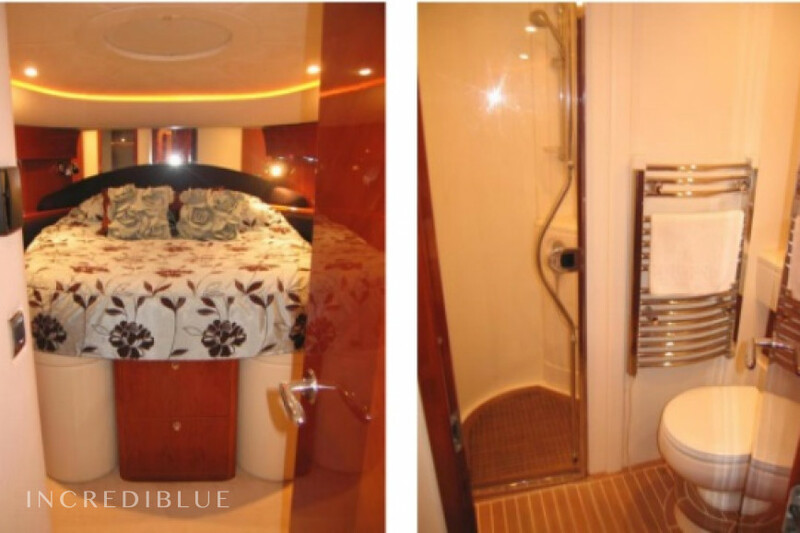 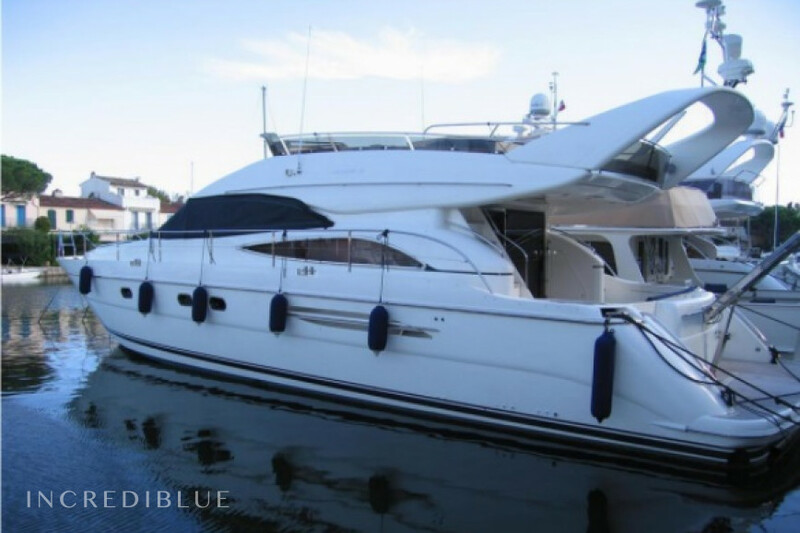 21m yacht with 3 cabins, 2x 800 hp engines, skipper included in the price. 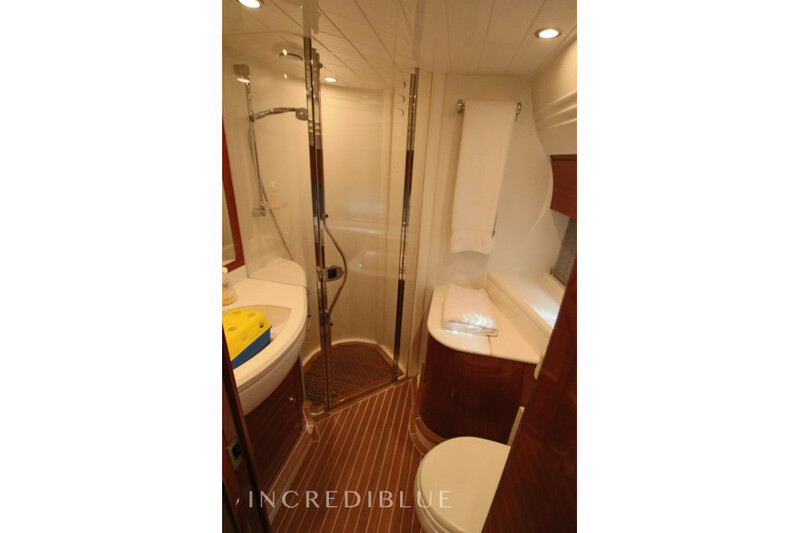 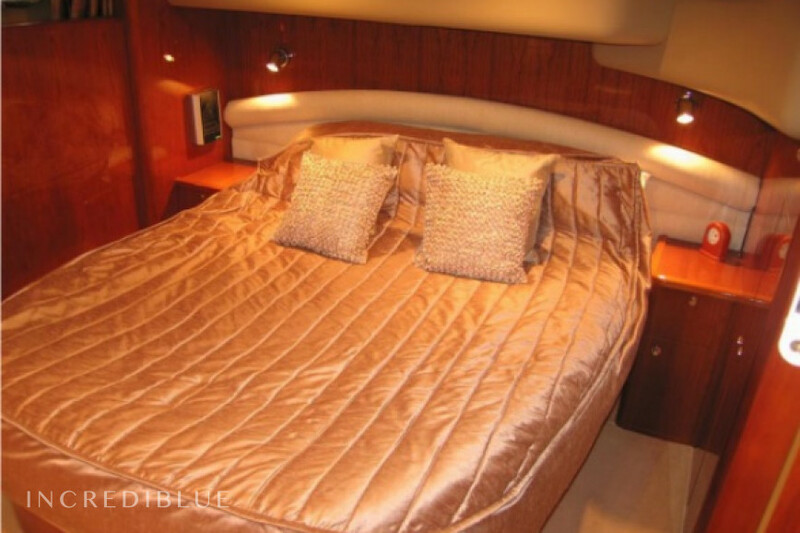 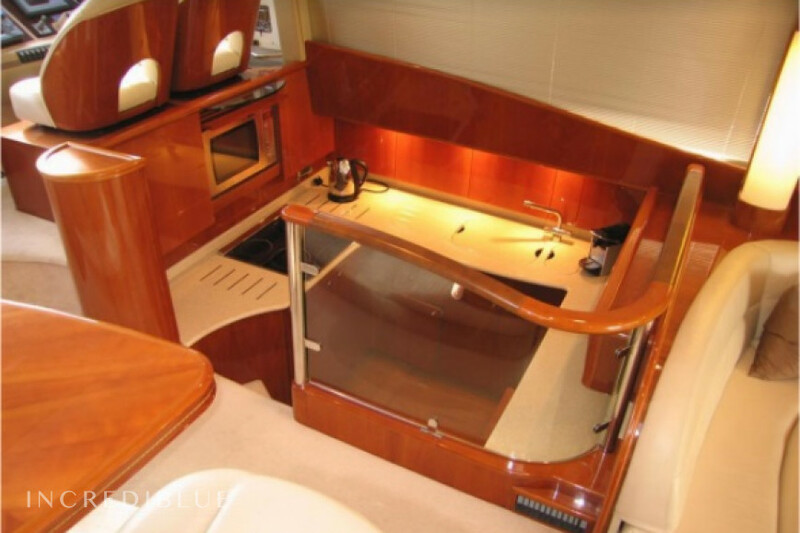 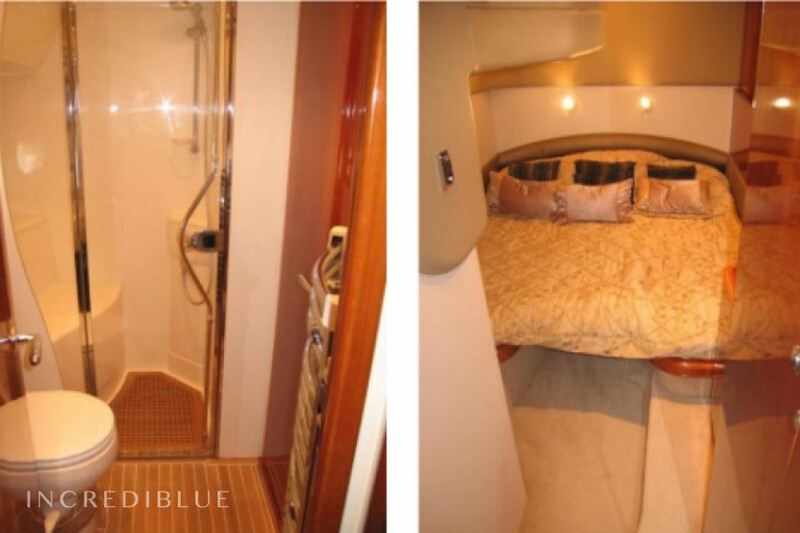 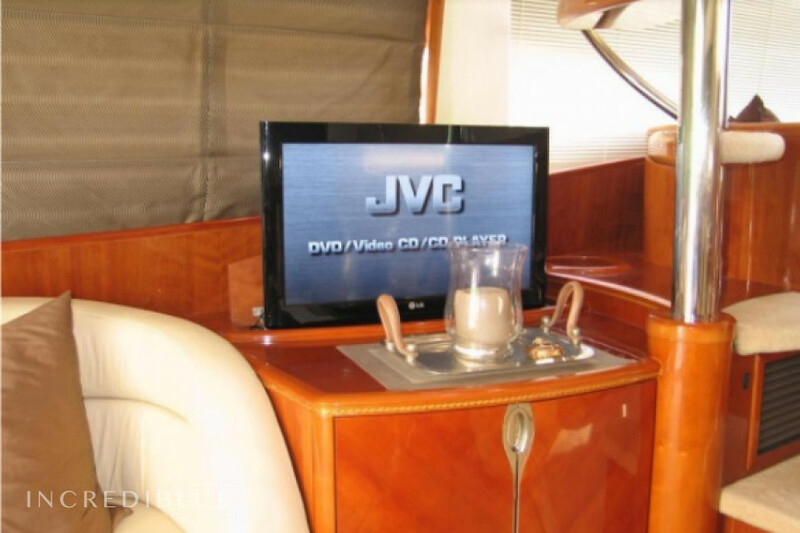 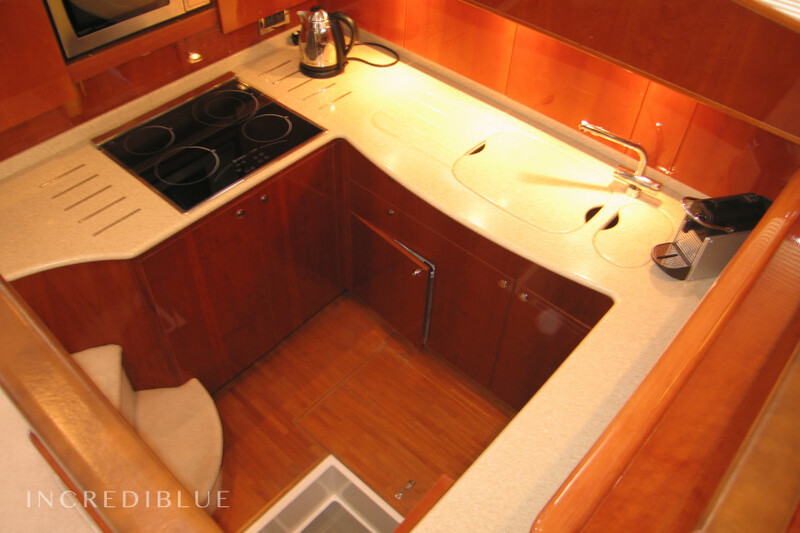 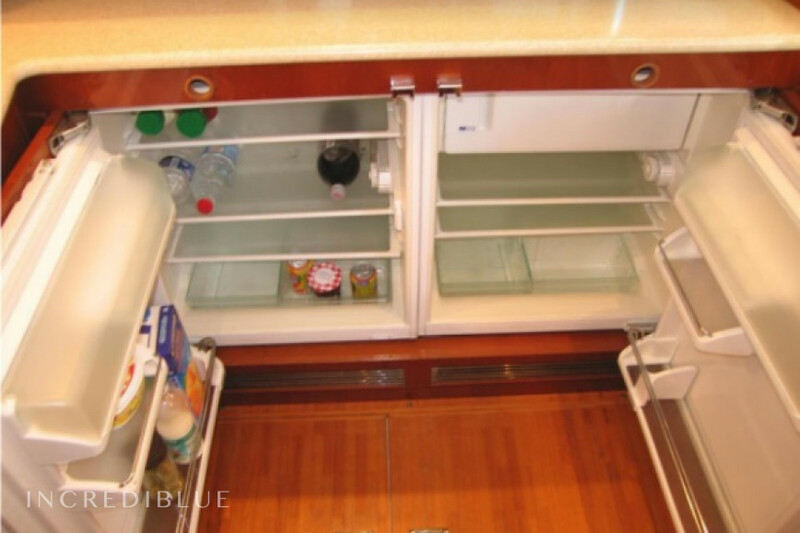 The yacht has only been rented since this year and has air conditioning, dishwasher, TV and much more. Long term discount 2.00% for bookings From Jan 1, 2019 until Dec 30, 2019 , for all bookings between 1 and 99 days (discounts cannot be combined) . 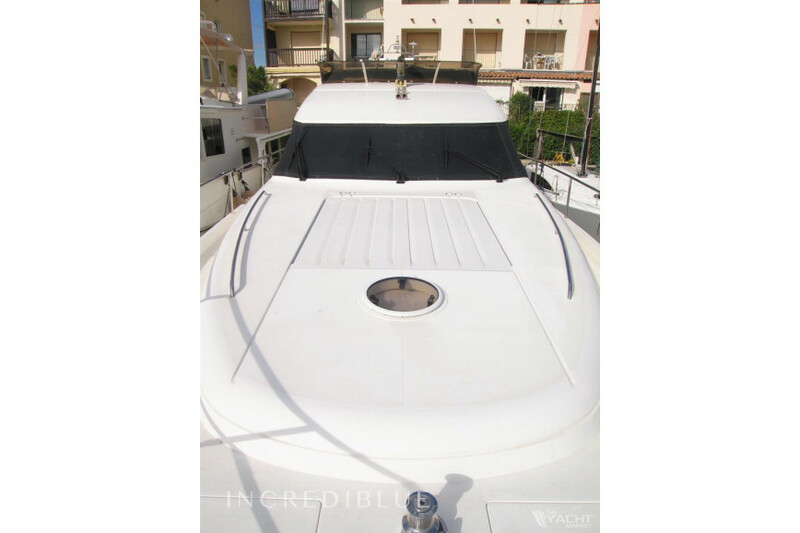 Long term discount 15.00% for bookings From Jan 16, 2017 until Dec 30, 2040 , for all bookings between 15 and 21 days (discounts cannot be combined) . 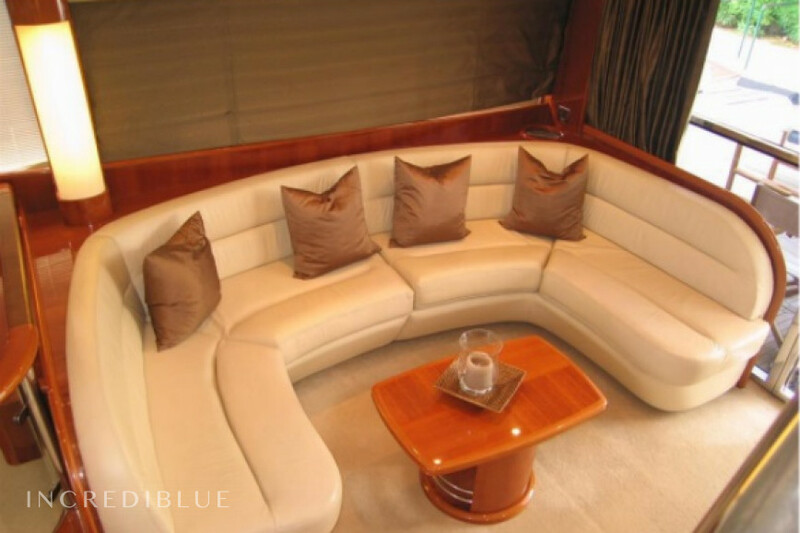 Long term discount 15.00% for bookings From Jan 1, 2019 until Dec 30, 2019 , for all bookings between 1 and 14 days (discounts cannot be combined) . 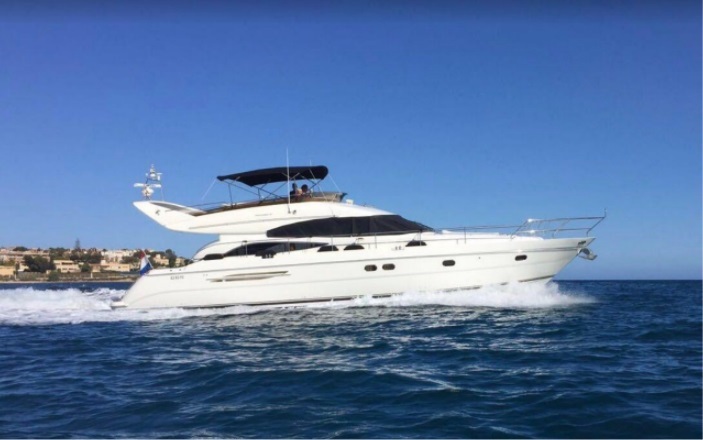 Long term discount 8.00% for bookings From Jan 1, 2019 until Dec 30, 2019 , for all bookings between 1 and 14 days (discounts cannot be combined) .